Systems solutions allow for a broad range of requirements from Designa’s ABACUS for Enterprise Parking & Revenue Control to System Galaxy for Building & Vehicle Access management in garages & office facilities. Recently announced NextGen WAVE is a lightweight, small footprint parking management system implemented from the cloud using high-accuracy license plate camera technology in either gated or gateless configurations. 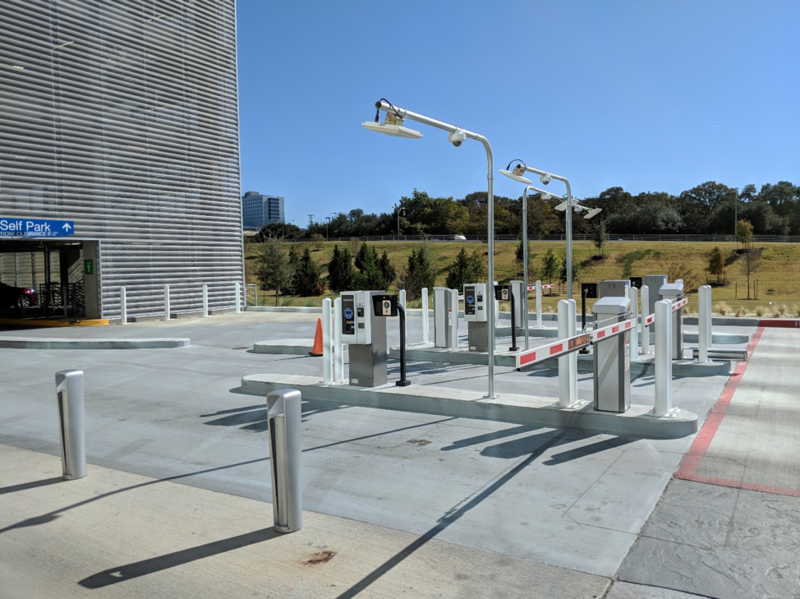 WAVE systems can support access-only for employee or contract parkers, revenue collection from visitors & transients, or both separately or simultaneously. 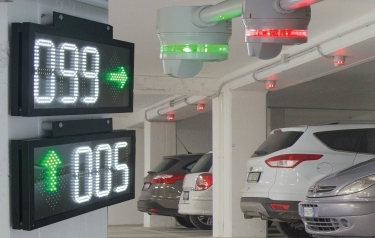 Ultrasonic sensor technology from Carlo Gavazzi with directional signage allows for rapid and efficient individual Space Finding in busy garages, whether controlled or uncontrolled. Advanced sensor technology from Quercus enables ParkHelp’s new camera-based Parking Guidance System to deliver advantages such as License Plate Recognition (LPR) of parked vehicles with associated security and customer service benefits. Facility & Level Count Systems using VIMOC’s Rosella deep learning software feed highly accurate occupancy information for display to parking patrons and can deliver data for facility management applications in ventilation, lighting & CO2 control, pedestrian safety, and many others. Integration of access technologies for both contract and transient patron vehicles must be tailored for specific site requirements. 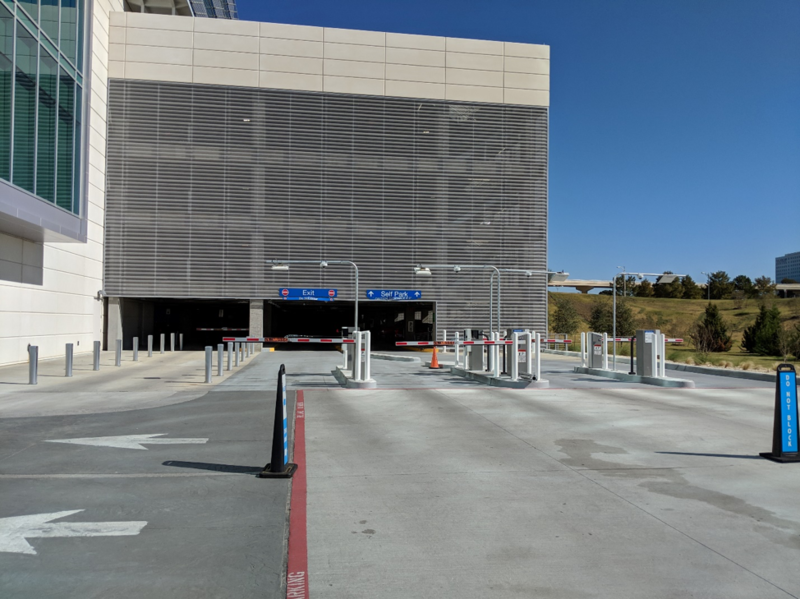 The proper implementation of these devices can significantly affect the read accuracy of credentials and hence the smooth operation of a parking facility. Highly accurate License Plate Recognition (LPR) from Quercus Technologies and Survision are tightly integrated with both Designa ABACUS and NextGen WAVE parking systems. Automatic Vehicle Detection (AVI) from Transcore and Star allows for near 100% recognition accuracy whether tags are issued by tolling authorities or the garage operator. Integration and implementation of HID prox, QR code and Mifare readers permit support for hotel key card, employee, and special event access as necessary for specific operational requirements. 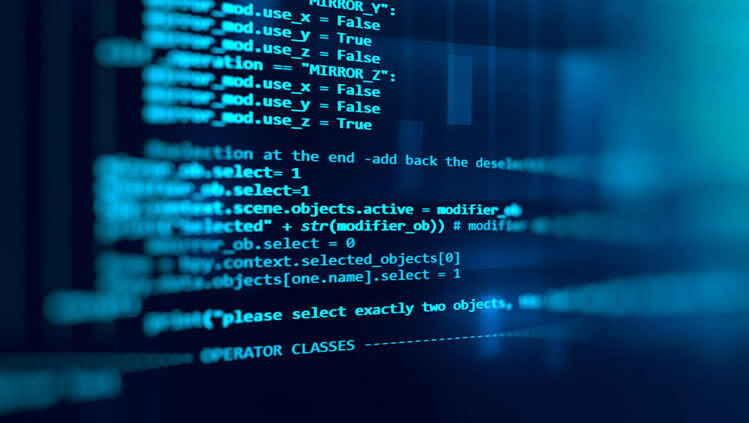 Integrating PARCS systems with enterprise applications or other 3rd party software allows full use of data and extension of functionality to, from, or with other organizational requirements such as accounting, customer service, e-commerce, facility management and many others. Parking HQ (PHQ) from iLogs enables a myriad of enhancements & extensions to baseline PARCS functionality for on-line pre-booking & pre-paid parking reservations, loyalty programs, tenant-managed parking credentials, centralized operation and a myriad of other e-commerce extensions. WebVal from Designa permits browser-based parking validation of visitors and retail customers. Looking for hard to find or current parts with your parking equipment? Need routine service? Send us an email today so that we may assist!